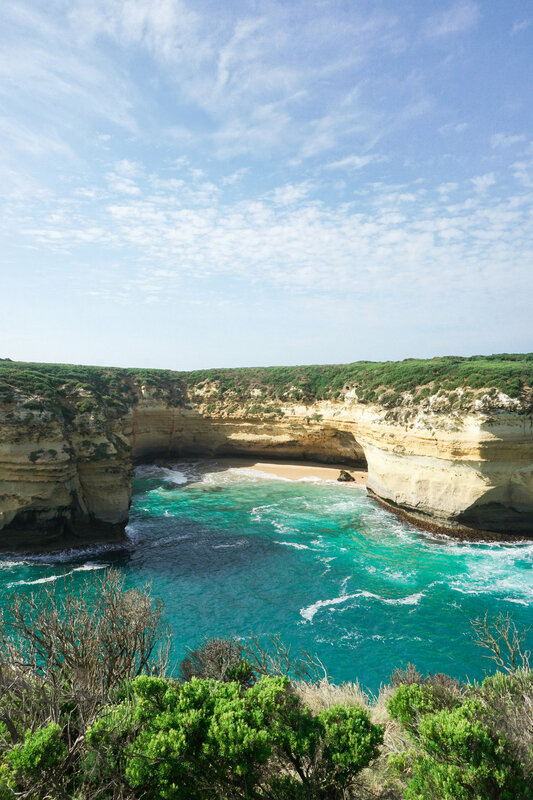 If you're planning an escape to Melbourne then you shouldn't miss out on a road trip along the wonderful Great Ocean Road. From scenic roads and beautiful beaches to lush rainforests, there is so much to see and it's a great place for surfing and other coastal activities. 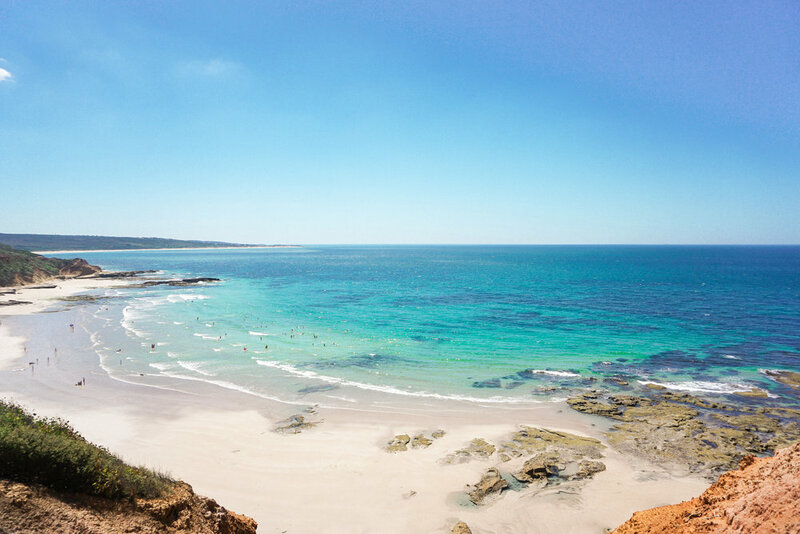 The Great Ocean Road in Victoria runs from Torquay to Allansford (243Km) and you can choose to drive along all of it or simply a part of it. We left Melbourne before 6am to avoid the traffic and drove inland straight down to the Twelve Apostles (around 2h30 drive). The morning light was beautiful and it was great to get there before the crowds. We then went to Gibson Steps and to Lord Ache which is absolutely beautiful. However, the water was too cold for me to swim in… On the way to Cape Otway, we had a bite to eat at a small cafe. It's AU$19.50 to visit the Cape Otway lighthouse which I personally find quite expensive so if you don’t fancy going up the lighthouse you can walk along a small track on the side where you can view the lighthouse from afar. We then drove to Apollo Bay where we spent the night and stayed the night at the YHA hostel which was a nice basic place for the price. We had dinner at the Apollo Bay Seafood Cafe and had some fresh seafood and fish. We were also recommended La Bimba which is a bit more pricey though. We had a drink at the local pub and enjoyed some lice music and fireworks on the bay as it was Australia Day. After visiting the falls, we drove back down to the Great Ocean Road through Skenes Creek which was really pretty. 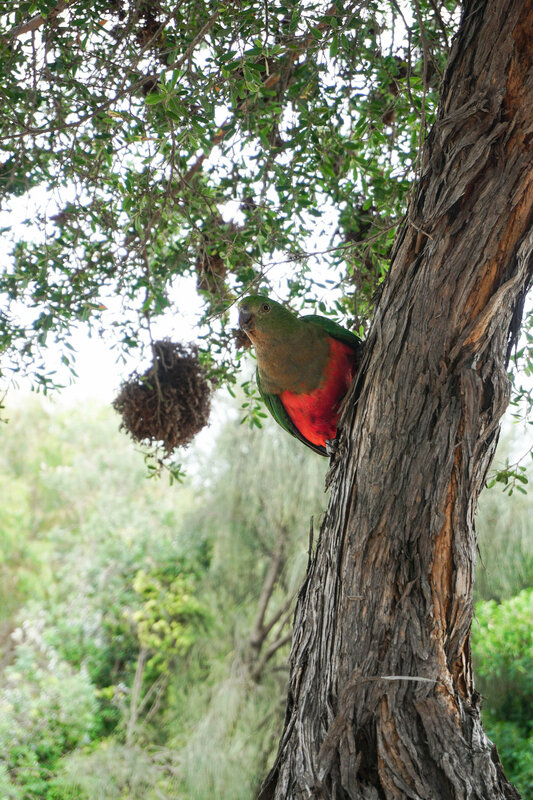 We stoped at Kennett River to search for the koalas at the camping zone and spotted three but they were quite high up in the trees so we couldn't see them from up close but we did get to see some cute red parrots on the trees. We then went to Lorne and it was really busy at the main beach. It was a bit overcast too in the afternoon so we didn't swim at all. We had dinner at a lively Thai restaurant called Chopstick and then made our way to our Airbnb in Aireys Inlet. We started our day by checking out the beautiful view at the Split Point lookout close to our Airbnb and then went for a morning swim at Sandy Gully Beach. There was hardly anybody at the beach and it was really sunny which was perfect. We then went to Skinny Legs Cafe for a lovely breakfast (smashed avocado on toast with feta, tea & fresh orange juice) and thereafter headed to Sunnymead Beach for a swim. In the afternoon, we checked out the view at Point Addis and went to the beach there but it was rather busy as it was Australia Day bank holiday. Bells Beaches is meant to also be really nice which unfortunately we didn’t have the time to visit. Our last stop was Torquay where we stopped for an ice cream at Nordenfine (which wasn't as good as we expected) and walked along the beach before driving back up to Melbourne -1h30 drive. 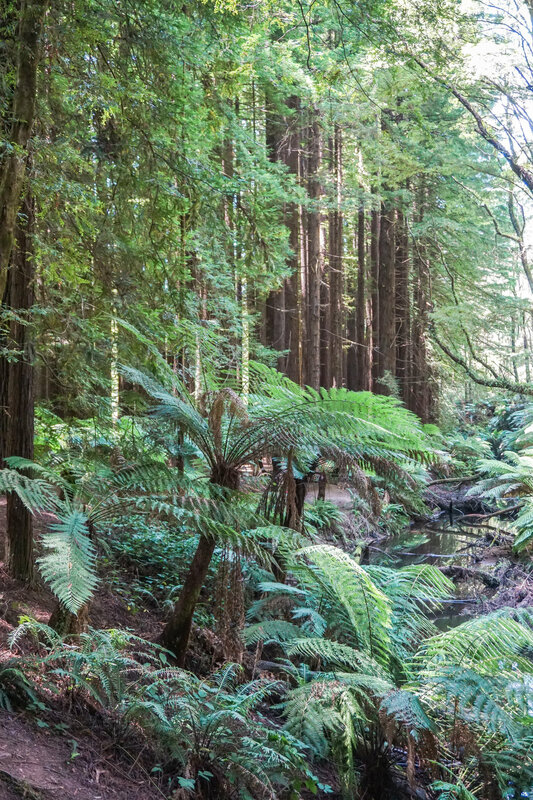 Would you like to go on a road trip along the Great Ocean Road?